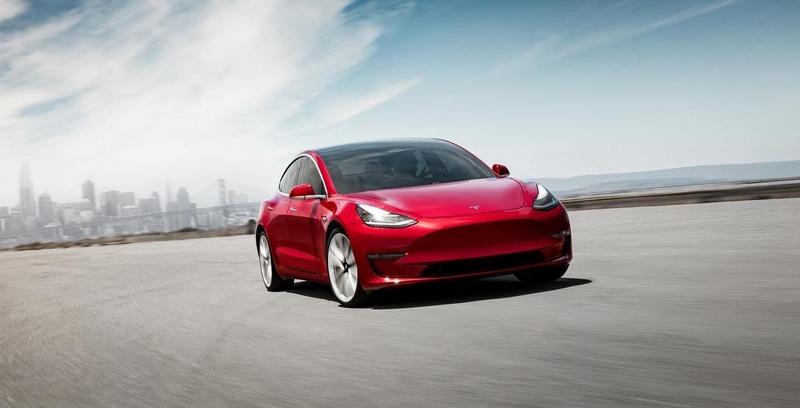 Tesla broke the news on its blog today that it would be using lease returns from its new Tesla Model 3 lease program in “the Tesla ride-hailing network.” The blog post is the first confirmation that Tesla will actually own and operate its own fleet of fully autonomous ride-hailing vehicles. The news today changes the reach of the Tesla Network to include a fleet of Tesla-owned and operated vehicles running around town. The new business model will see Tesla running headfirst into a market dominated by Uber and Lyft, but without the overhead of a driver. Conversely, Tesla will be running a hybrid business model that will see Tesla-owned vehicles operating side-by-side with privately-owned Teslas for customers business. The shift in tactics makes a lot of sense and could see Tesla becoming the first in the ride-hailing industry to actually turn a profit. Waymo has been pushing forward in this direction and already has a pilot up and running in the greater Phoenix area, but is saddled with the full capital cost of having to develop its own autonomous vehicle solution. Their solution is being bolted onto Chrysler Pacificas that only add to the capital requirement. Tesla, on the other hand, will use its own vehicles that have already had their most expensive depreciation paid for by lessees. The Tesla Network is not a sure win for Tesla but does signal that the company continues to ramp up its investment in its in-vehicle software solutions. Its Autopilot and Full Self Driving software packages form the foundation for a new company-owned ride-hailing network as well as a customer-owned ride-hailing network that, as the vehicle manufacturer, gives Tesla a leg up on anyone else currently doing business in the space. That is if Tesla can deliver on its promise of a ‘feature complete’ Full Self Driving solution by the end of 2019 and a fully-baked, ‘set it and forget it’ style Full Self Driving solution by the end of 2020.